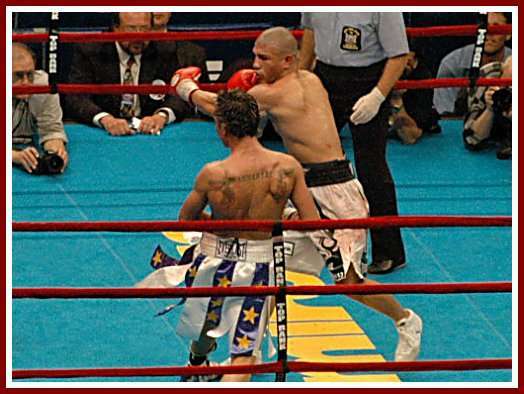 On the eve of New York's massive Puerto Rican Day Parade, Puerto Rican sensation Miguel Cotto was back in Madison Square Garden on a Top Rank and DiBella shared promotion. 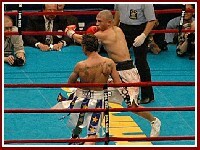 A crowd of 14,369 showed up to see Cotto defend his WBO Junior Welterweight Championship against Brooklyn’s Paulie Malignaggi. 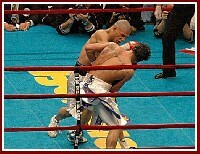 It was no secret Cotto struggled to make weight. Malignaggi had taunted Cotto at the final press conference with a drink of water, knowing Cotto had to severely dehydrate himself. 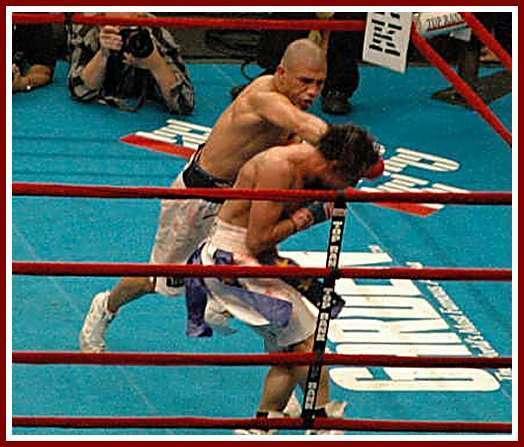 At the official weigh-in, Cotto weighed in at 138.25 lbs, but the effects of the dehydration were physically evident, as he looked weak. Malignaggi looked the stronger of the two at the official weigh-in even though he weighed the same 138.25lbs. 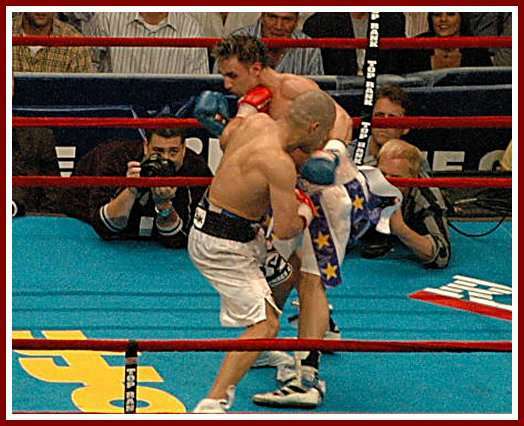 By fight time, a few boxing writers were picking Malignaggi over Cotto in an upset. 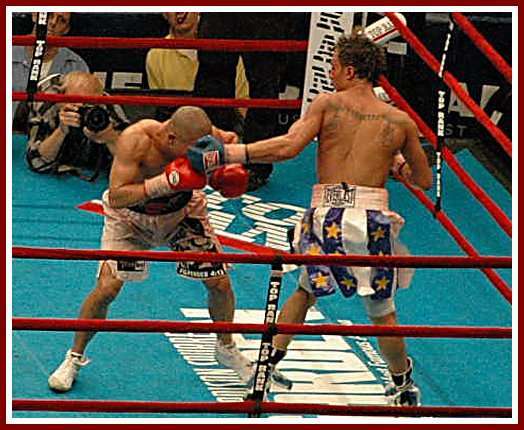 After the first bell rang, Cotto was determined to impose his will by brawling but Malignaggi attempted to box Cotto with some success. 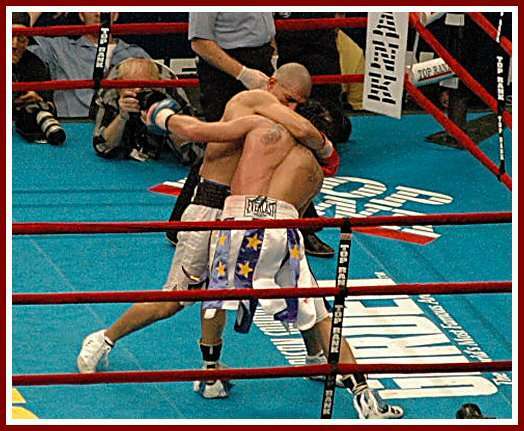 By the second round, it was clear that Cotto, having had 24 hours to rehydrate himself, was the stronger of the two combatants while Malignaggi was the quicker fighter. 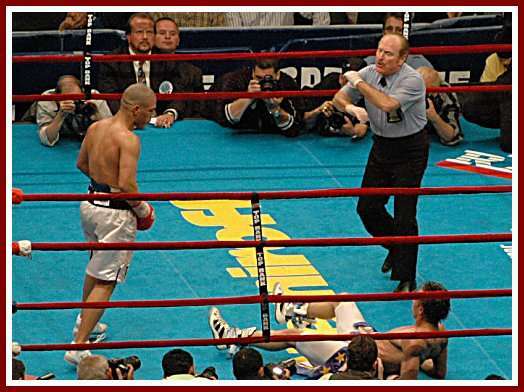 Malignaggi was effective with the jab, but was just physically unable to keep Cotto at bay in the early rounds and was knocked down in the second. 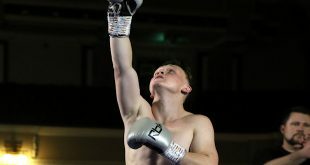 The crowd roared at the possibility of a knockout, but Malignaggi beat the referee's eight count and finished the round. 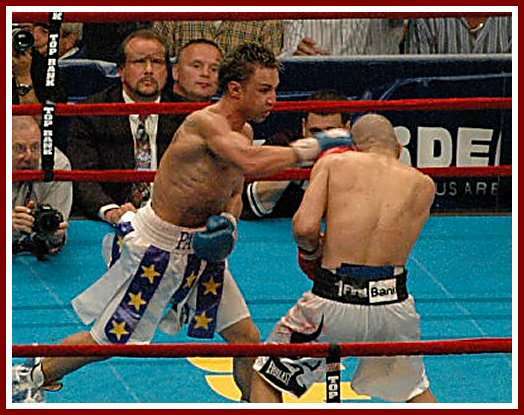 In rounds three through seven, Malignaggi established his jab and had moments where he scored well, seemingly confusing Cotto, while evading many of the champion's power punches. 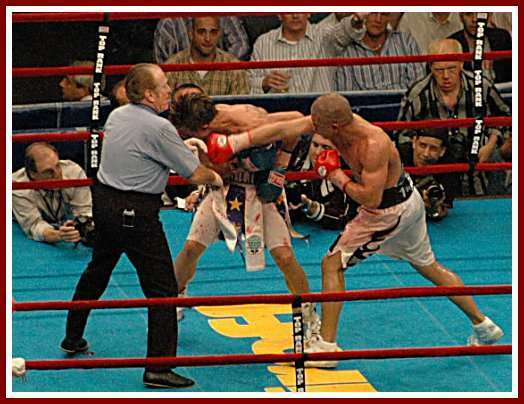 But by round eight, not wanting to let Malignaggi regain his confidence, Cotto was able to get on the inside and do damage to the challenger; Malignaggi's jaw was swollen and his nose was apparently broken. Much of the same action that took place in the eighth was seen in rounds nine through eleven. By round twelve, it was apparent that Malignaggi was behind on the scorecards. 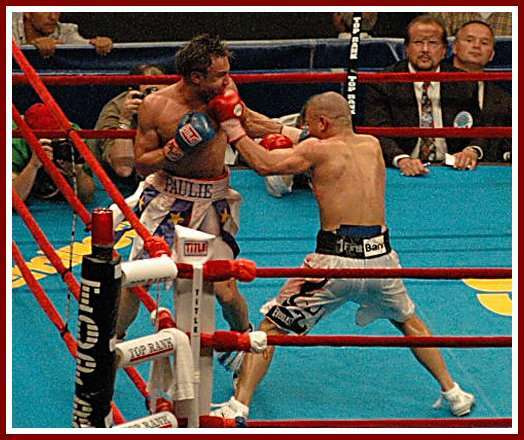 Malignaggi fought valiantly in toe to toe action in the center of the ring, giving everything left in his arsenal, but it was Cotto who landed the more effective punches to retain his title. 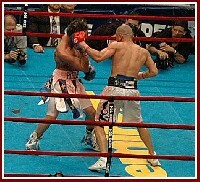 Miguel Cotto improved to 27-0 (22), while Paulie Malignaggi dropped his first fight, falling to 21-1 (5). Official scores were 116-111 (twice) and 115-112. 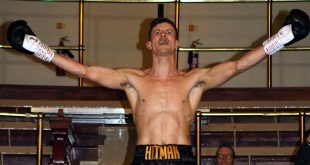 SaddoBoxing also scored the fight 115-112. 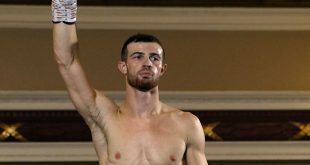 Malignaggi was suspected of having a broken jaw and was taken directly to the hospital instead of attending the post fight press conference. 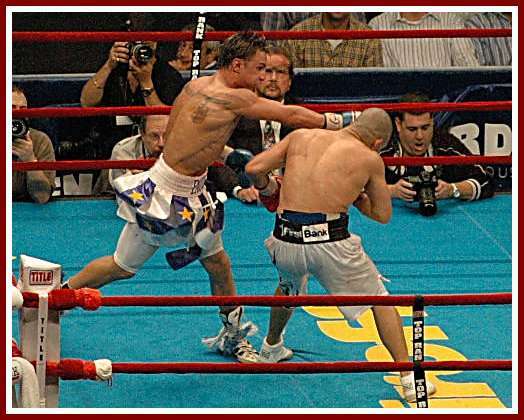 Cotto acknowledged Malignaggi was a difficult fighter and that he respected him. Cotto also mentioned that he hurt his left hand in the seventh round. When asked if he will remain in the 140lb division, Cotto said that it was difficult making the weight limit and expressed a desire to move up to welterweight, but was uncertain when he will fight again because of the status of his left hand. 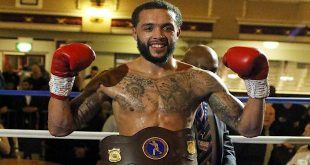 As for Cotto's next opponent, promoter Bob Arum had said earlier in the press conference before Cotto arrived, that decision would be made by Cotto’s Uncle and Father. Cotto, apparently not aware of Arum’s earlier comments, deferred to Arum when asked that same question.